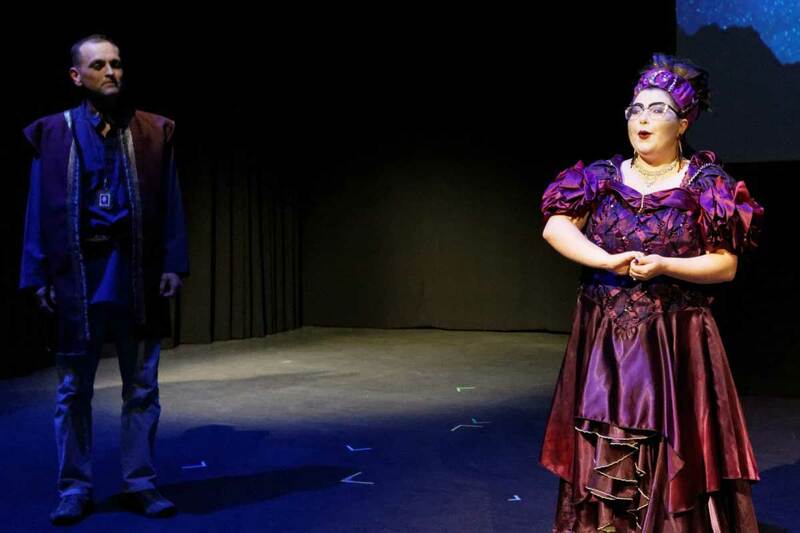 The story of how a little bottle of bordeaux, (disguised as a magic potion) can bring on pleasantry, tom-foolery, buffoonery, and ultimately true love! 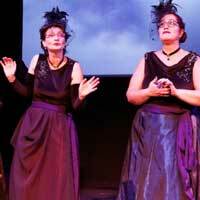 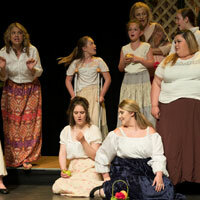 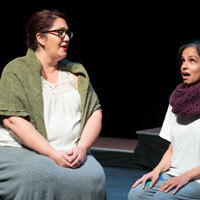 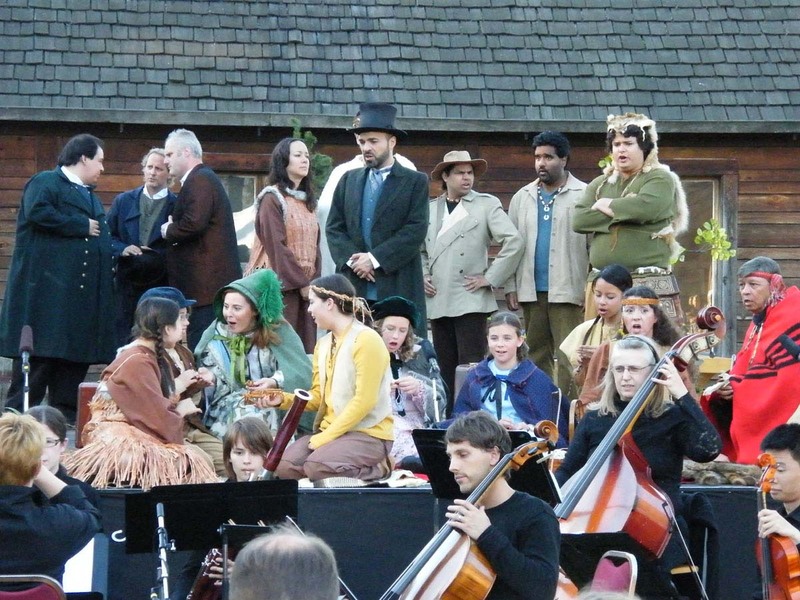 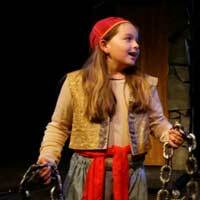 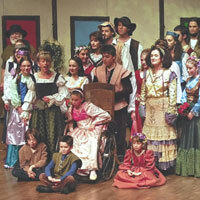 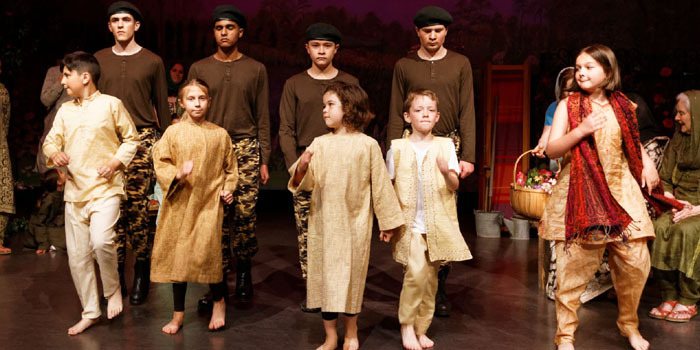 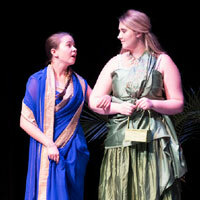 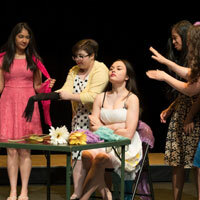 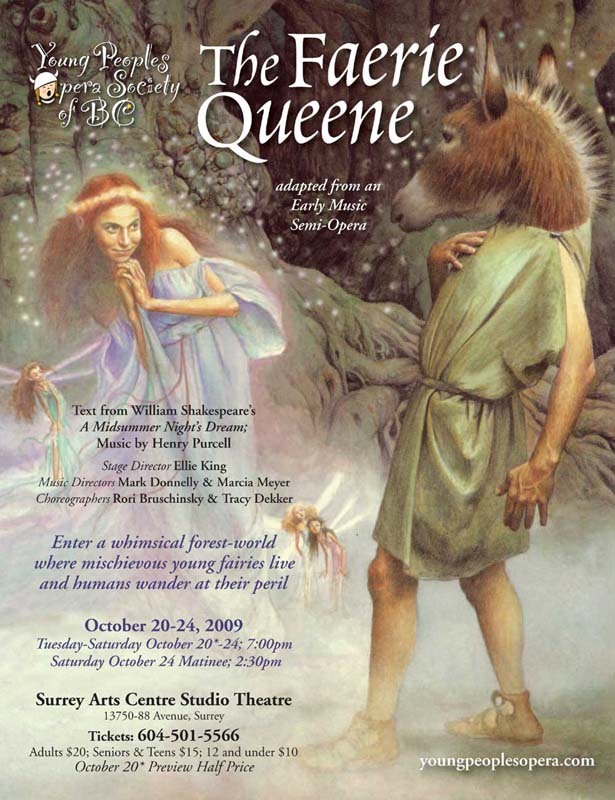 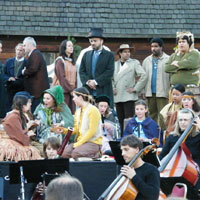 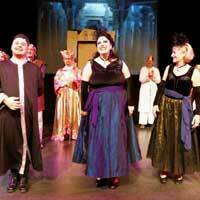 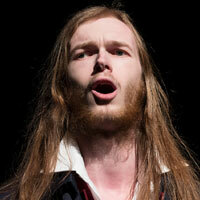 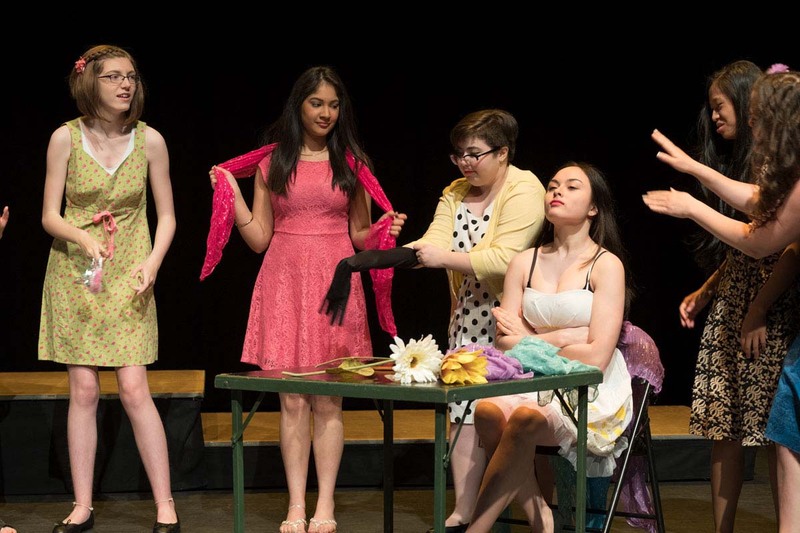 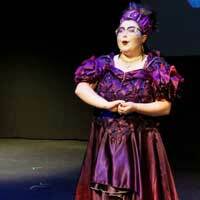 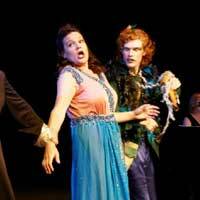 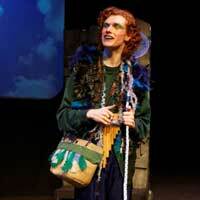 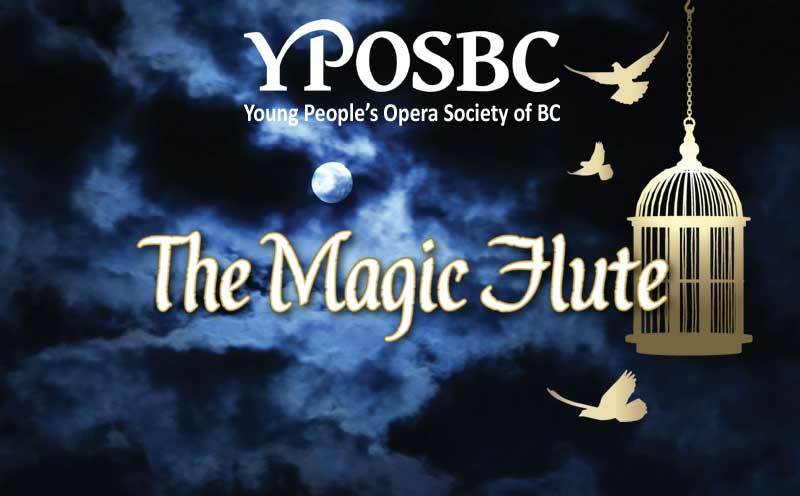 The Young People's Opera Society of BC (YPOSBC) is a Registered Charity, founded by Patricia Dahlquist in 2005. 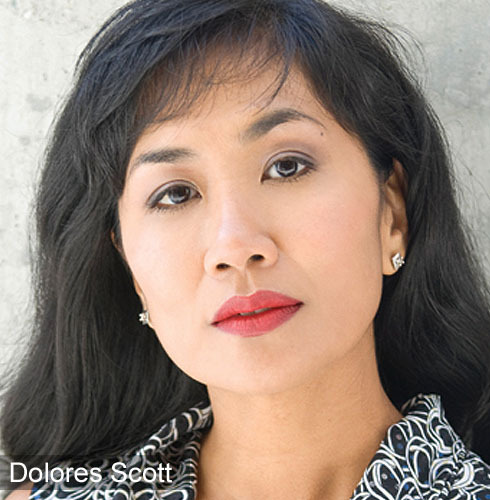 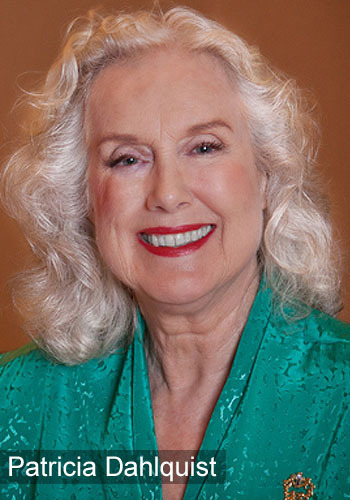 Since the society entered its second decade in 2015, significant progress has continued under the guidance of the new Artistic Director, Dolores Scott. 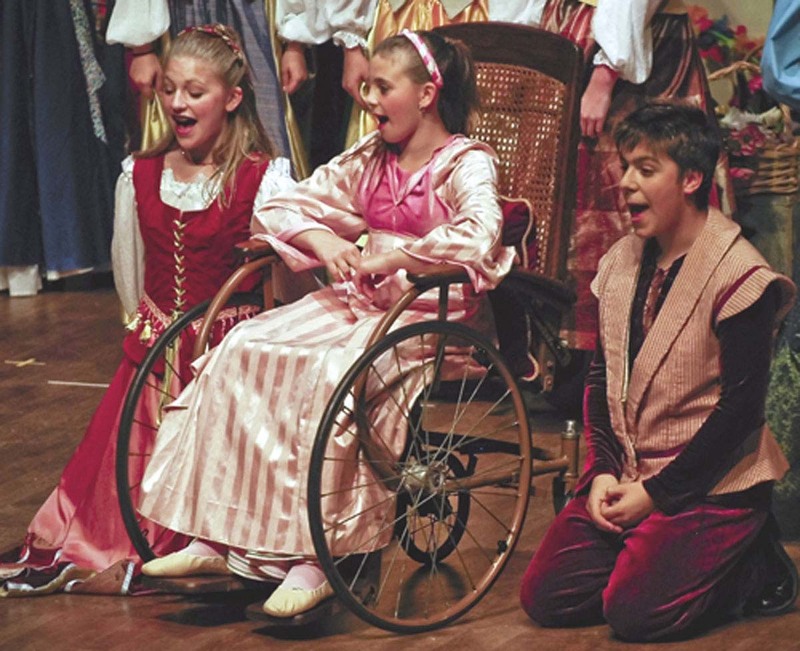 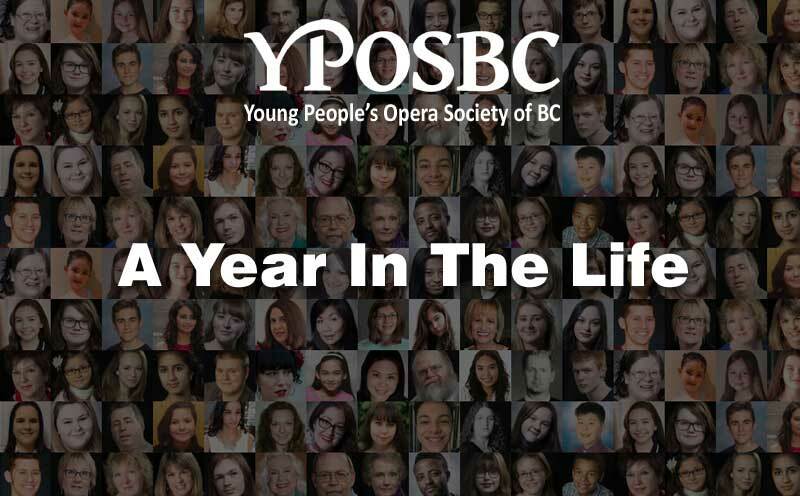 YPOSBC offers affordable opportunities for youth (both young in age and young at heart) to learn about, participate in, and sing opera at a community level. 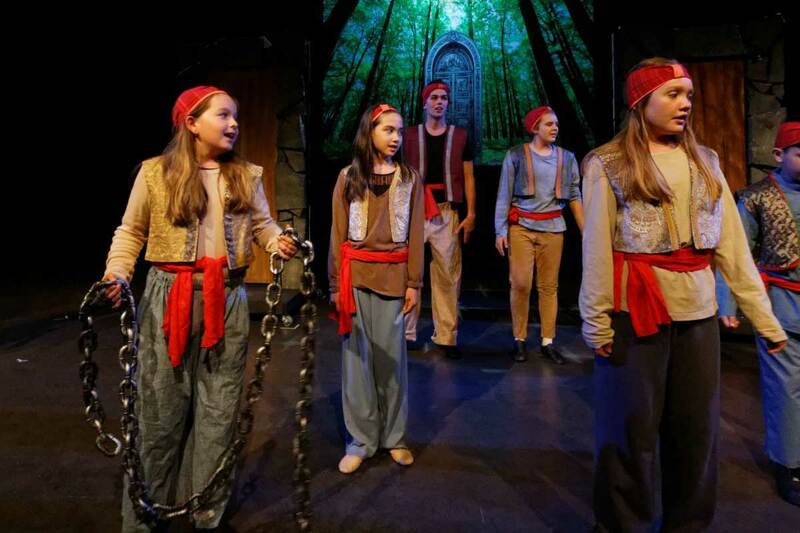 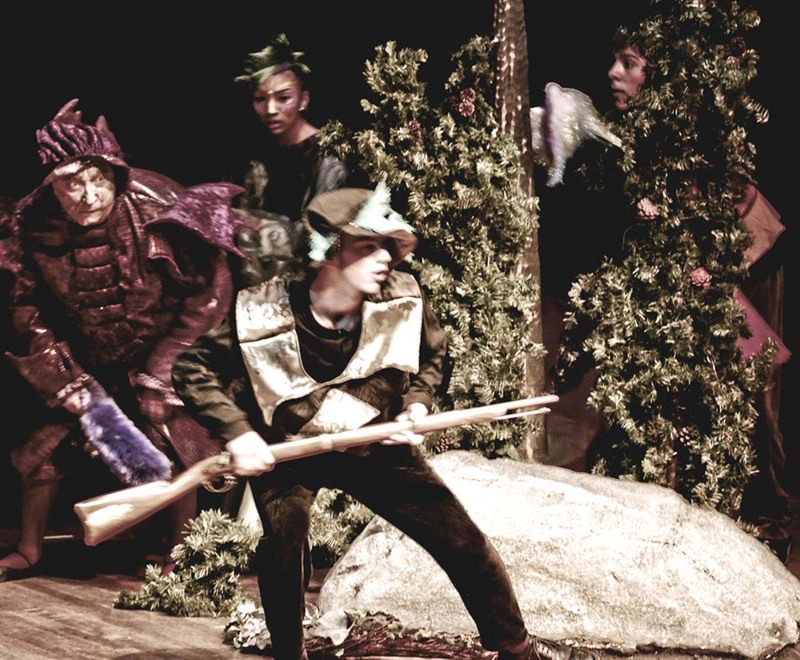 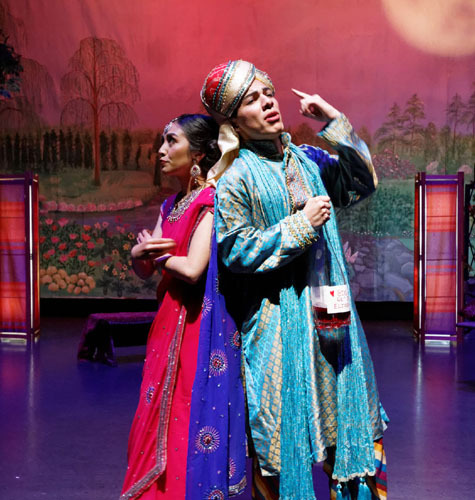 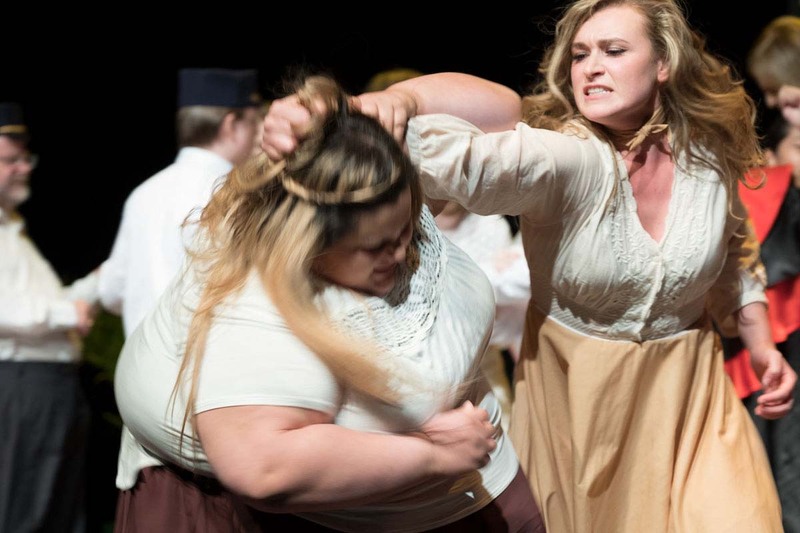 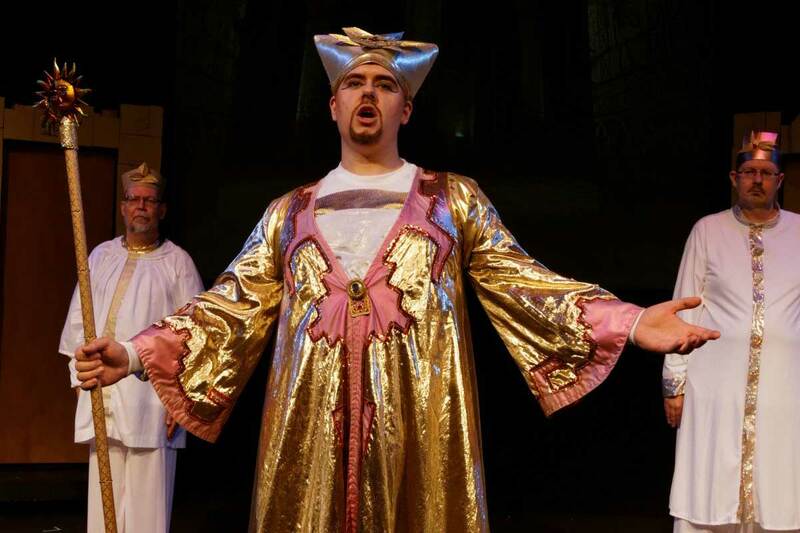 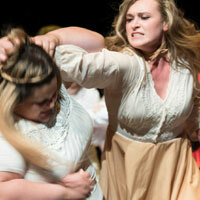 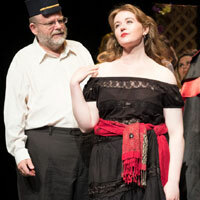 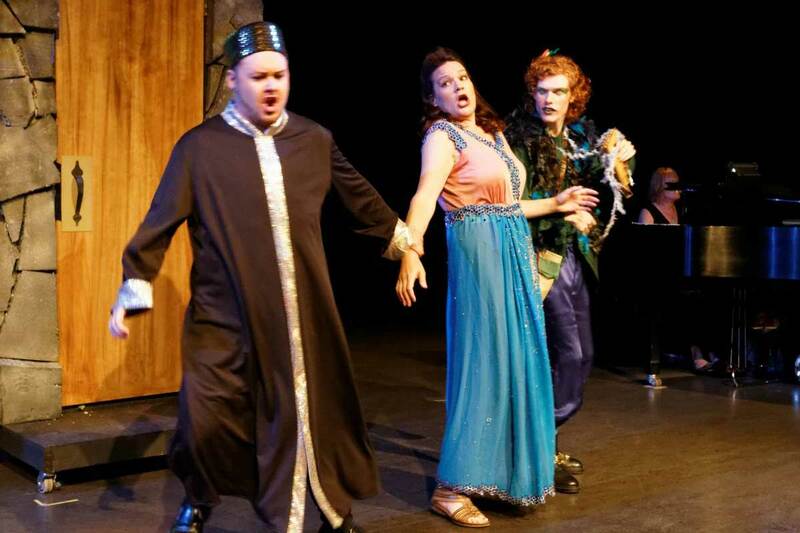 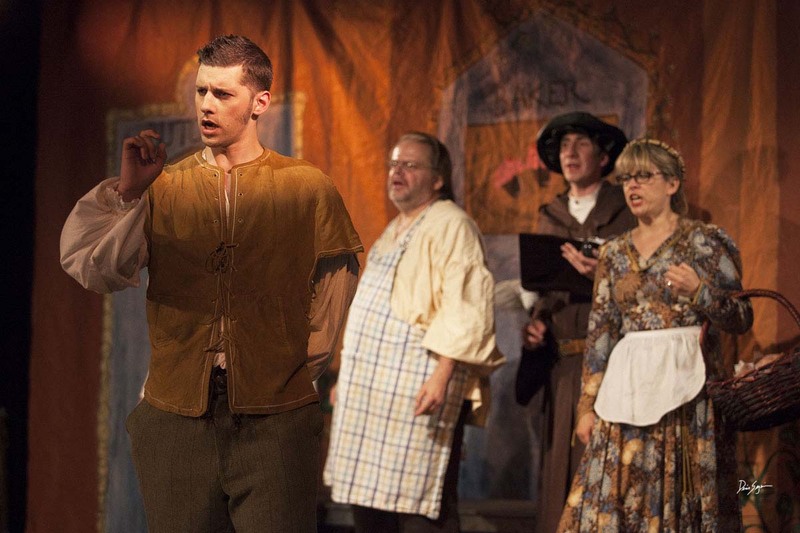 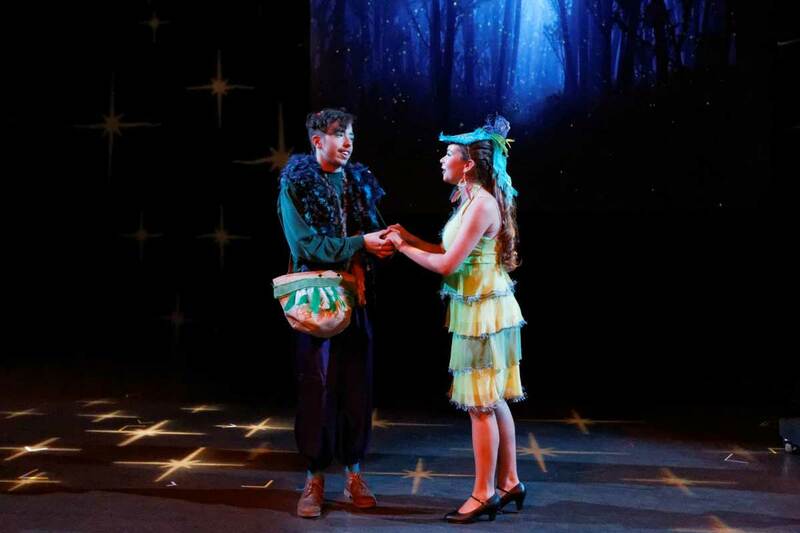 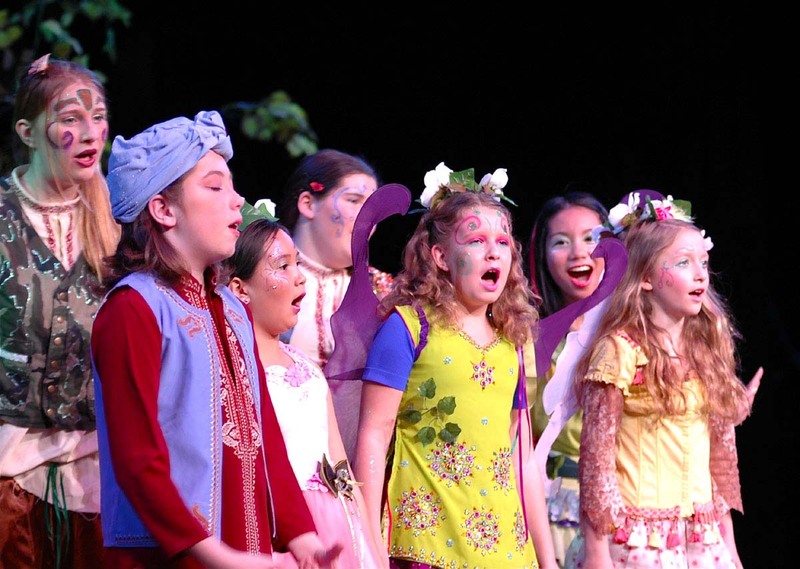 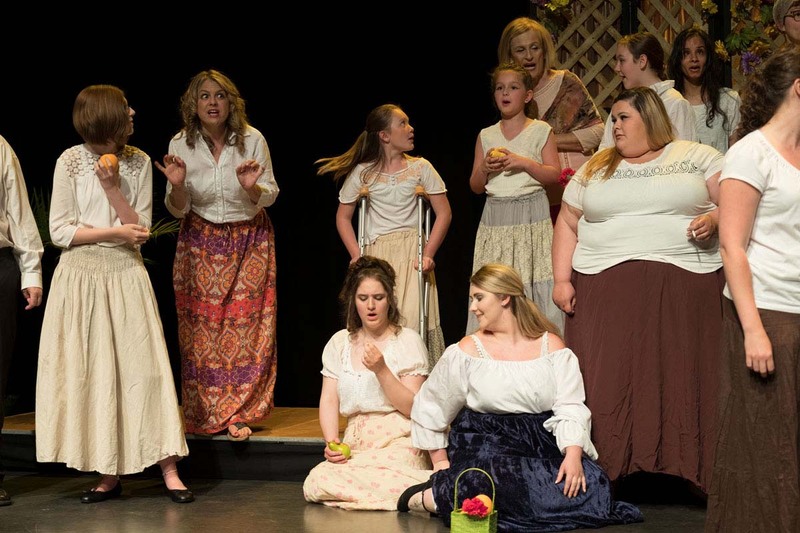 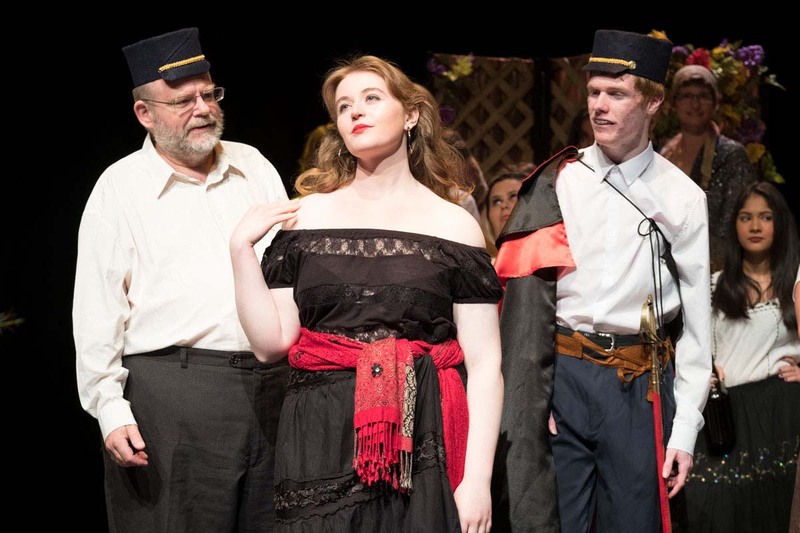 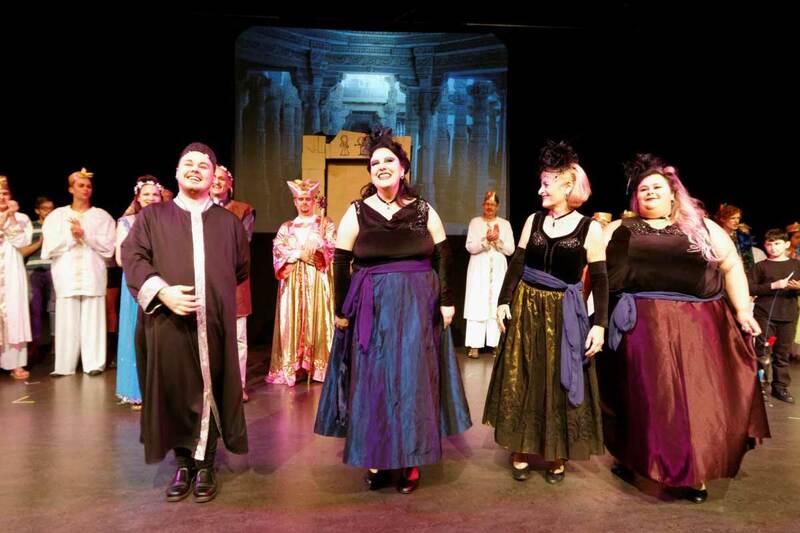 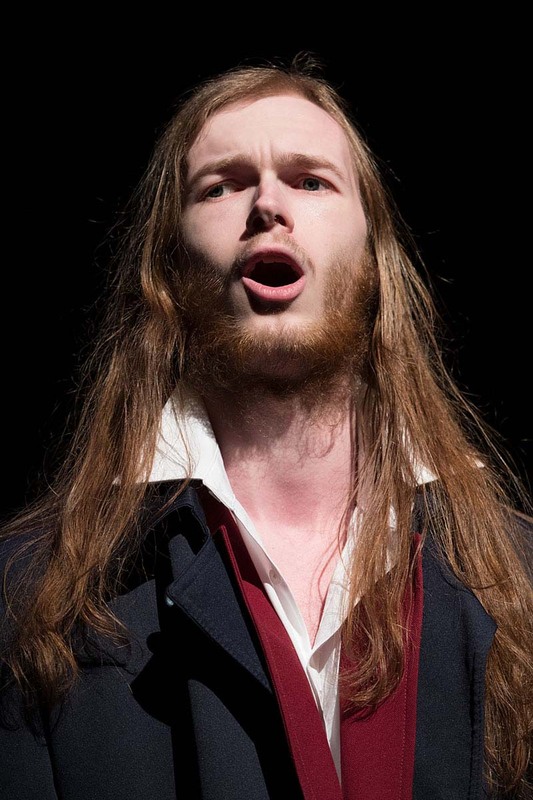 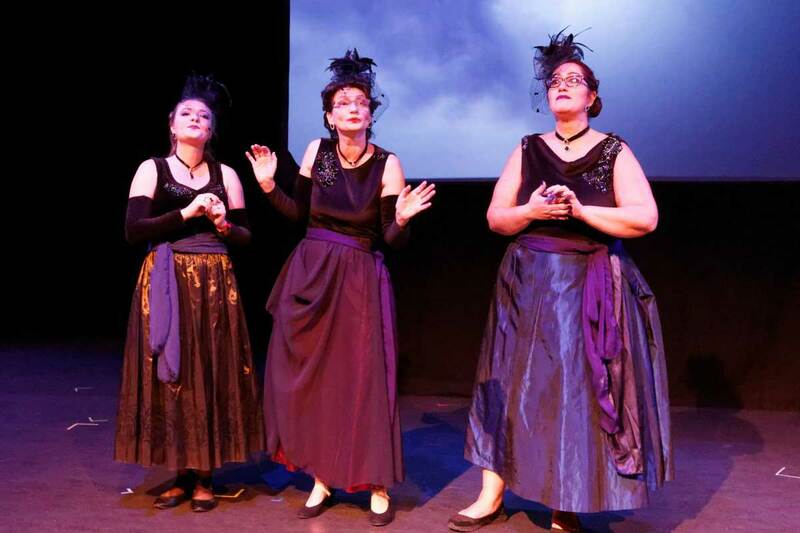 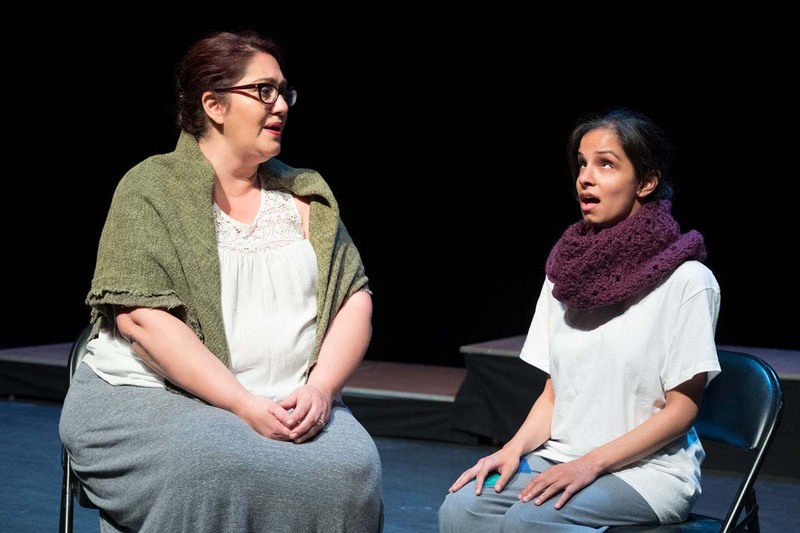 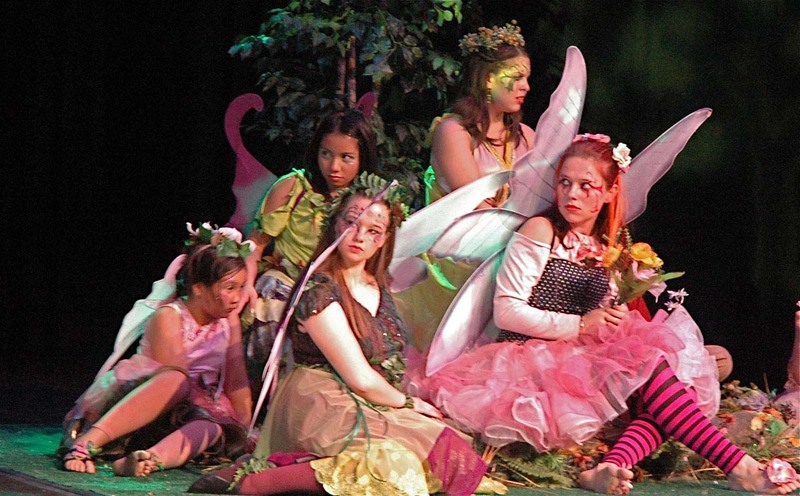 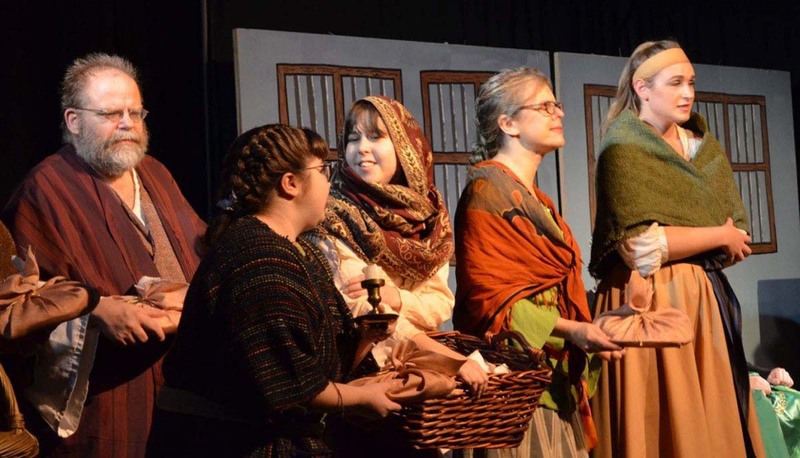 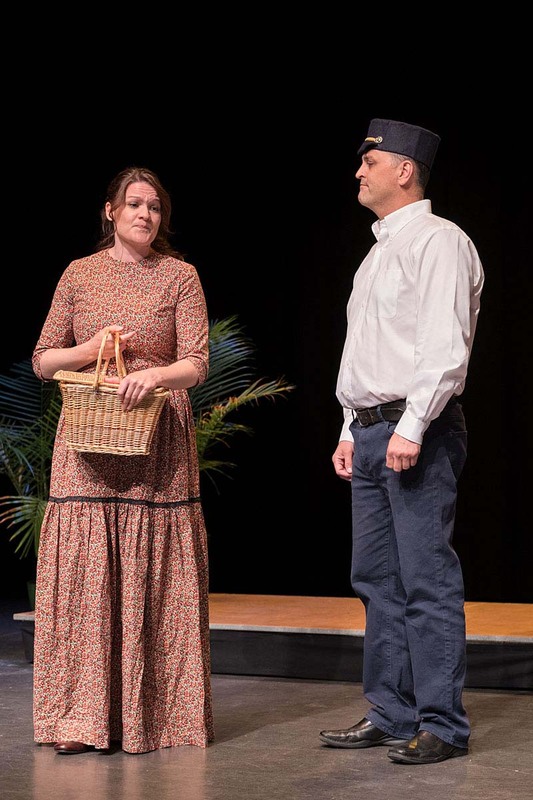 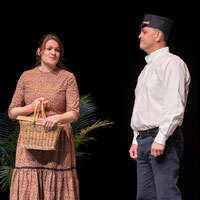 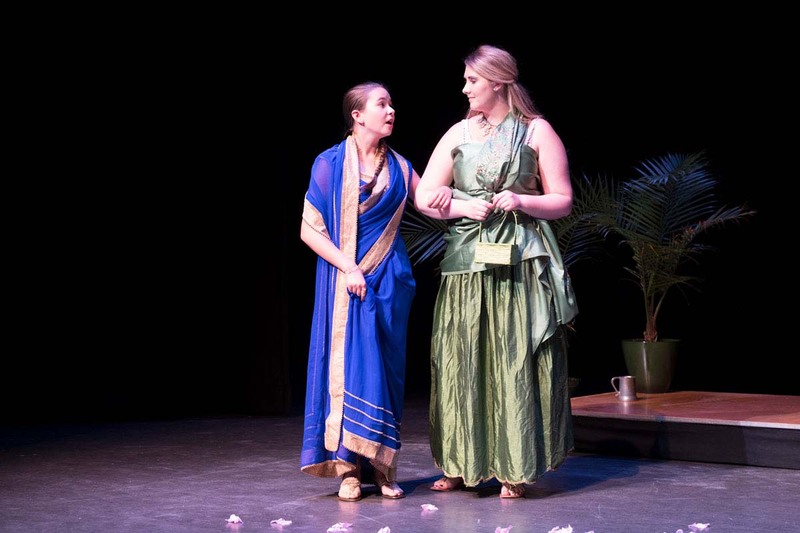 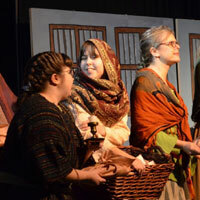 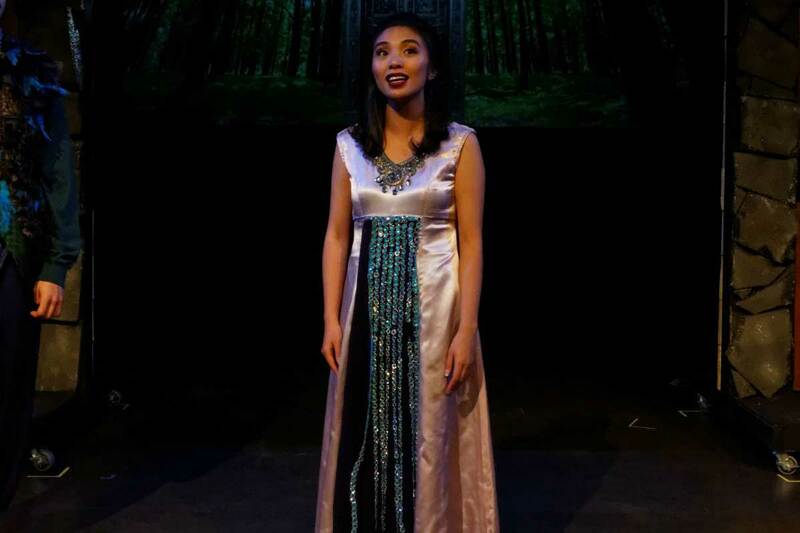 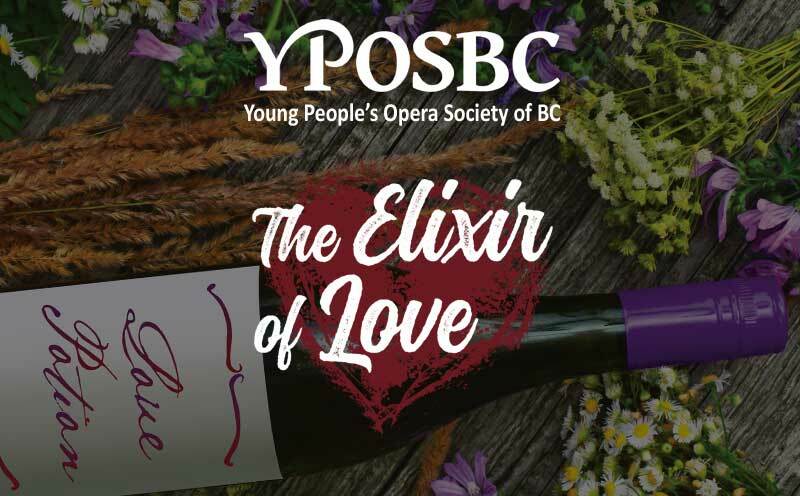 With weekly rehearsals and several performances a year, YPOSBC Opera incorporates singing, dancing and acting as well as offering positions in production. 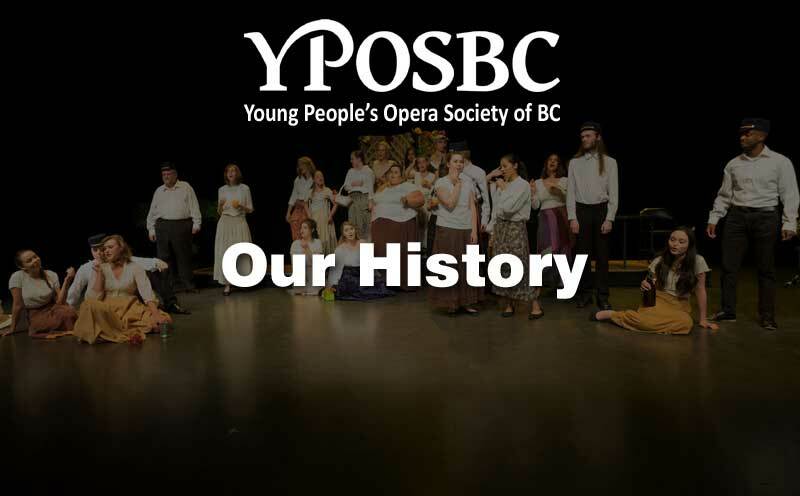 YPOSBC has worked with hundreds of singers from age 8 to 80, engaged many musicians, enrolled eager parents, and delighted thousands of audience members, young and old alike. 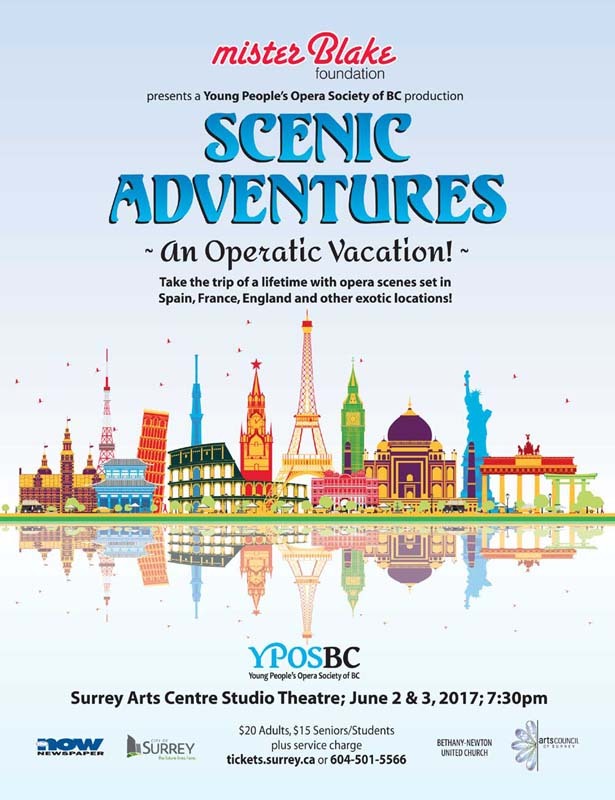 Society members have gone on to study and perform in Victoria, Vancouver, Winnipeg, Toronto, New York, Los Angeles and Oklahoma. 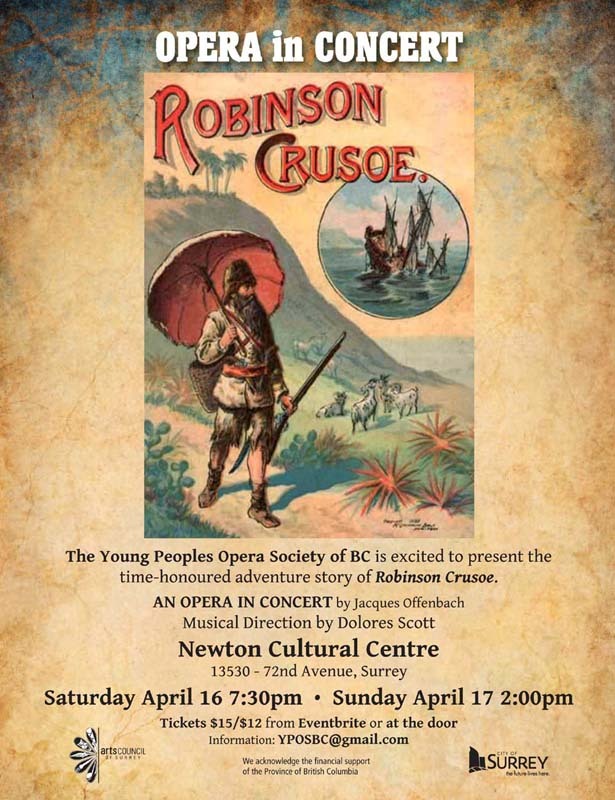 YPOSBC has been entertaining audiences for over a decade now. 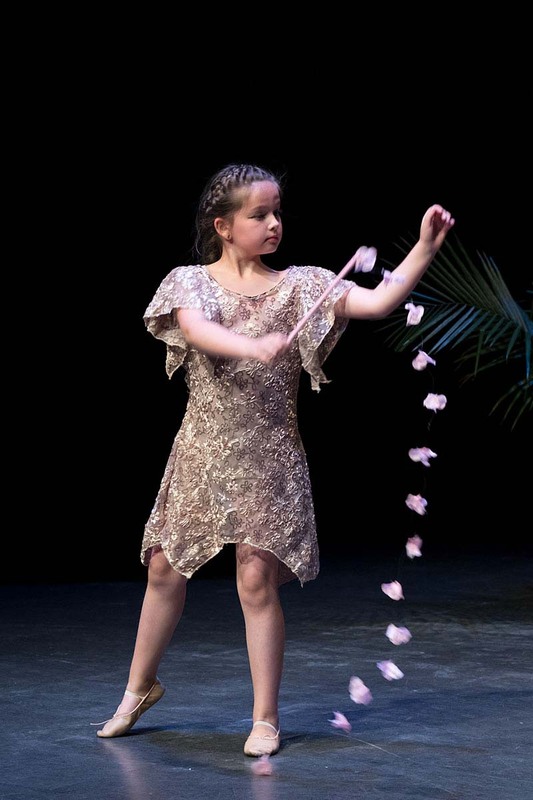 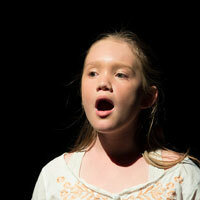 Here is just a small sampling of photos from some of our performances. 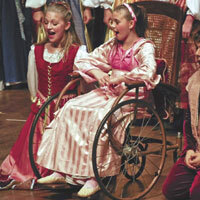 Keep up to date with all the latest news and events by checking out our latest posts. 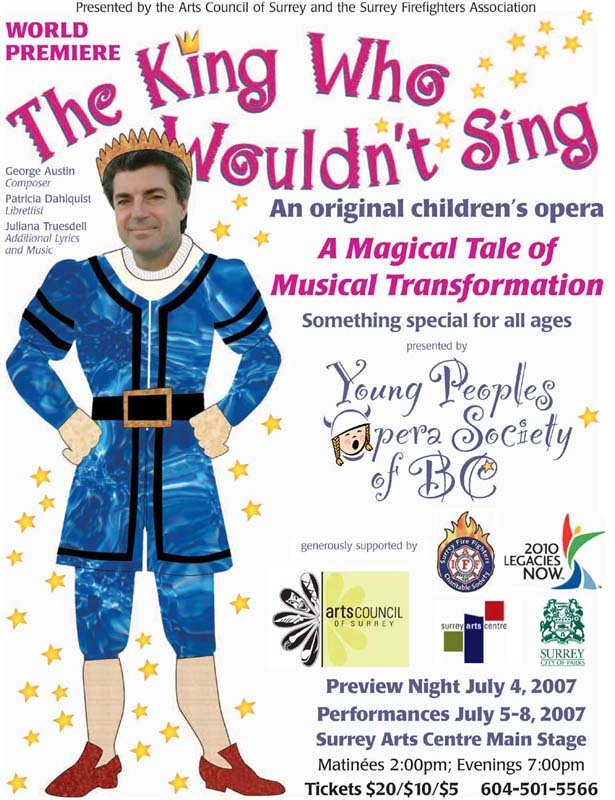 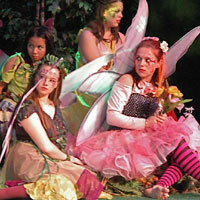 YPOSBC has been entertaining audiences since 2005. 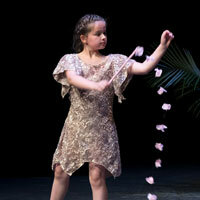 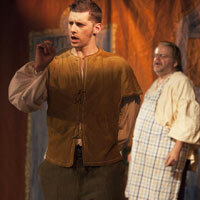 Here are a few of the shows bills along with performance photos. 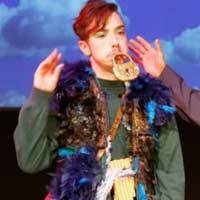 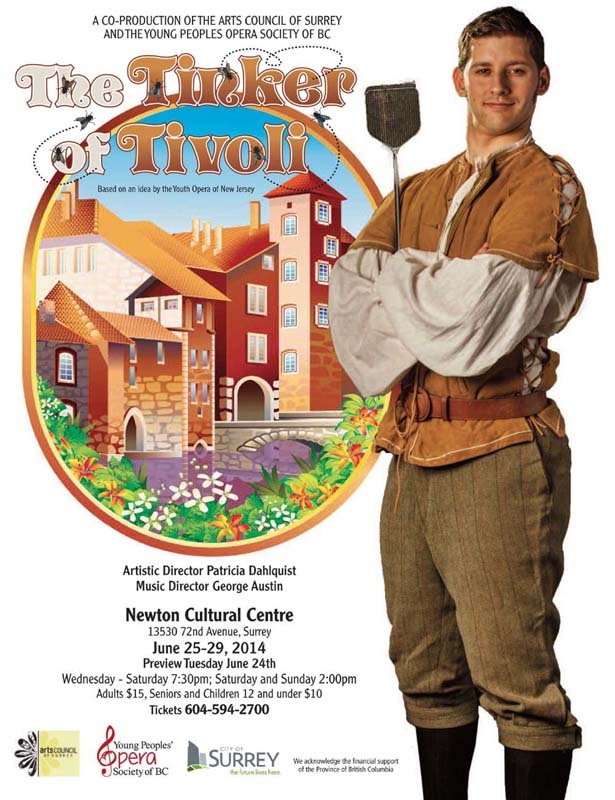 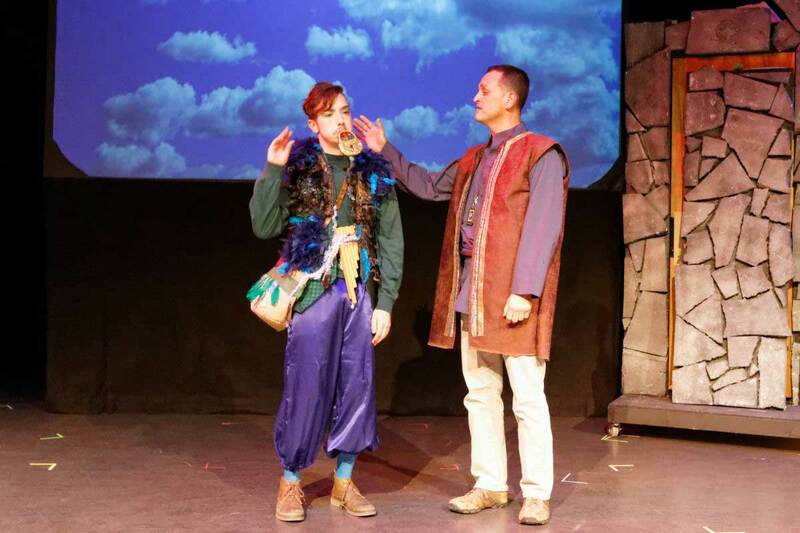 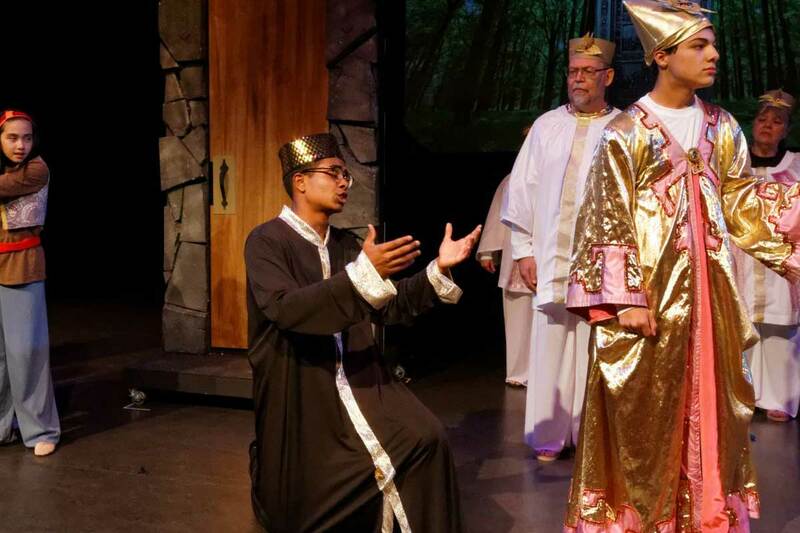 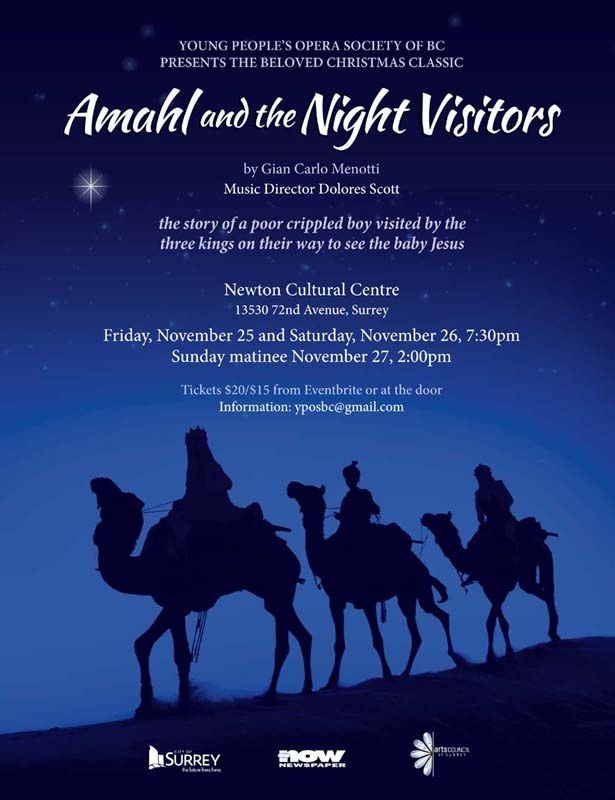 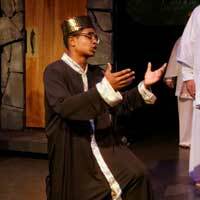 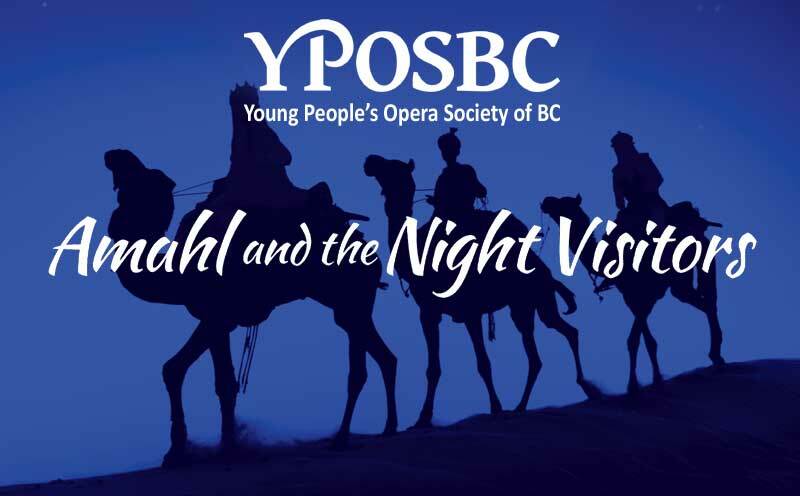 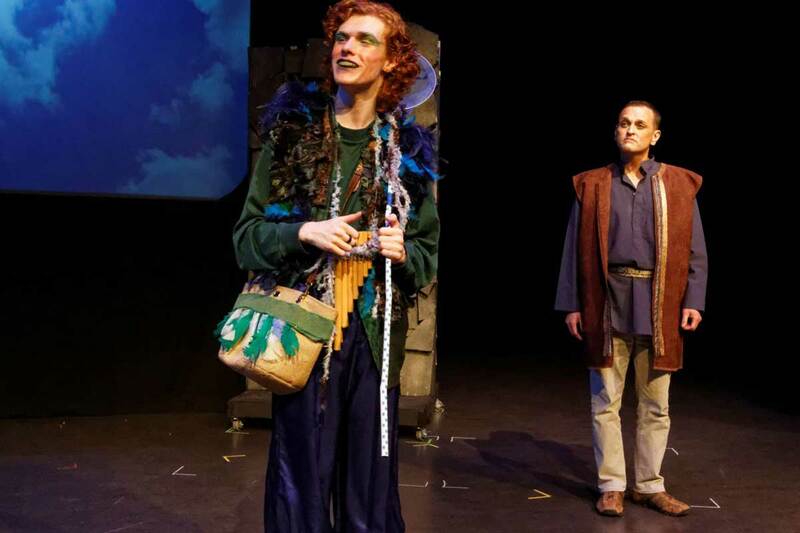 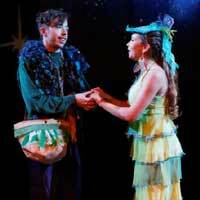 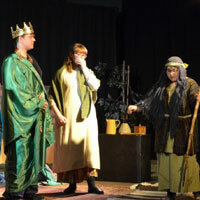 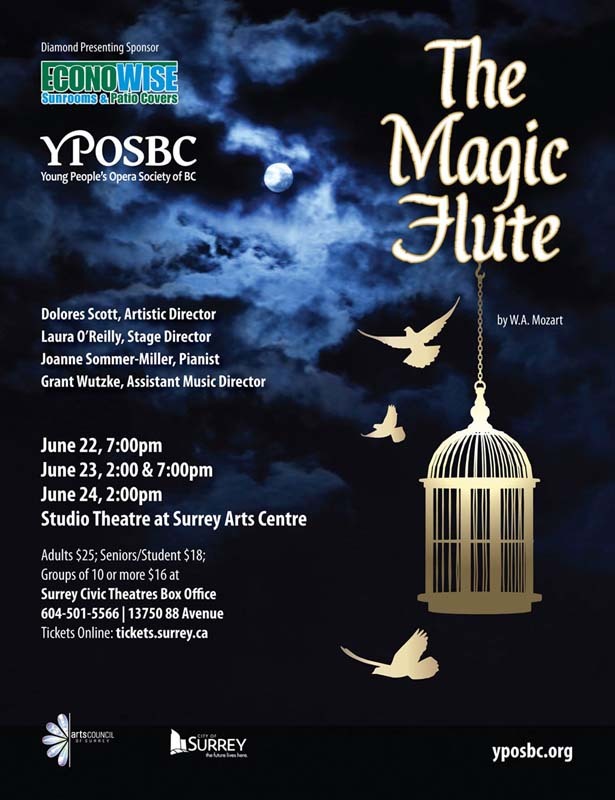 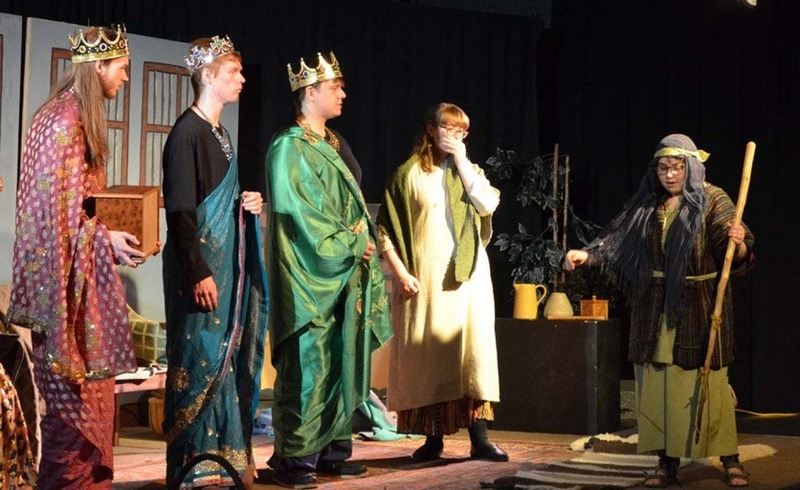 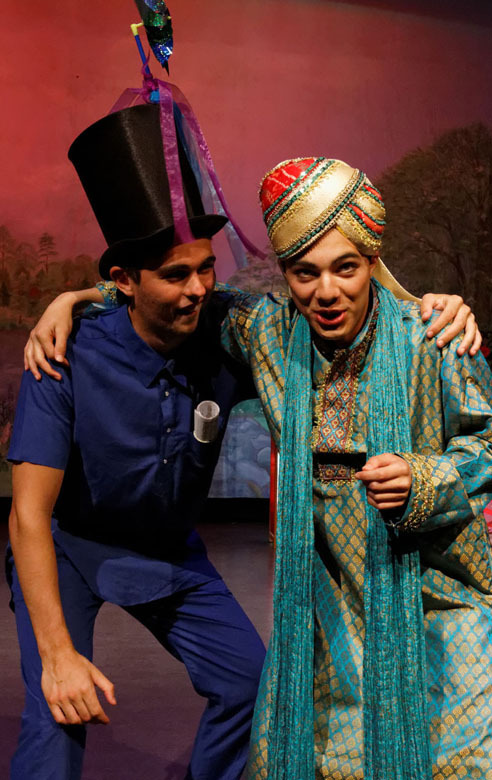 Videos from YPOSBC's latest productions of The Magic Flute, Amahl and the Night Visitors and The Elixir of Love. 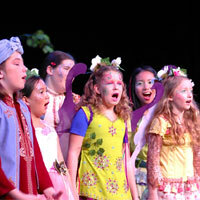 Please also check out our YouTube Channel where you will find more great videos from YPOSBC. 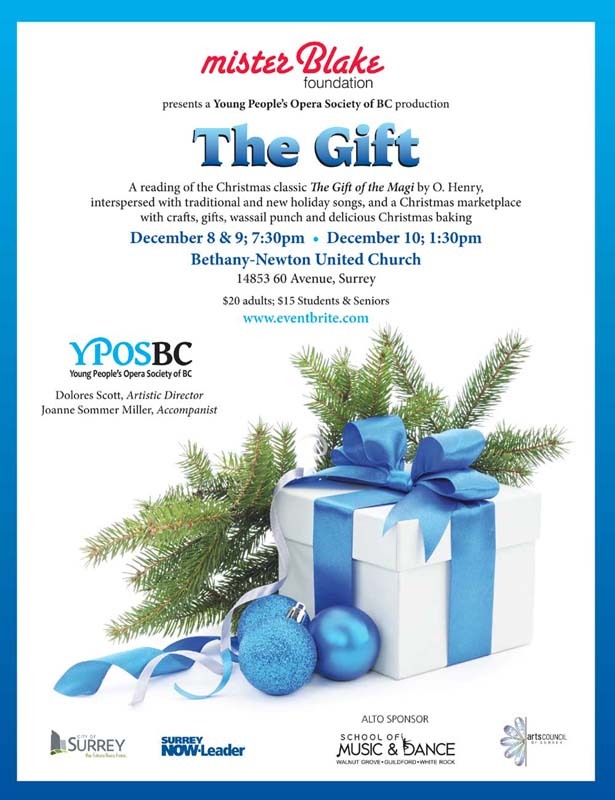 To find out more about YPOSBC, please email us. 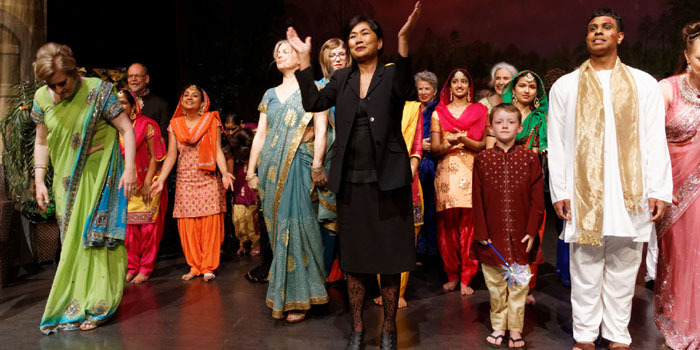 Membership is open to all ages. 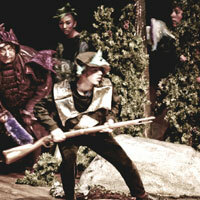 You can sing, be a board member or volunteer for the production team. 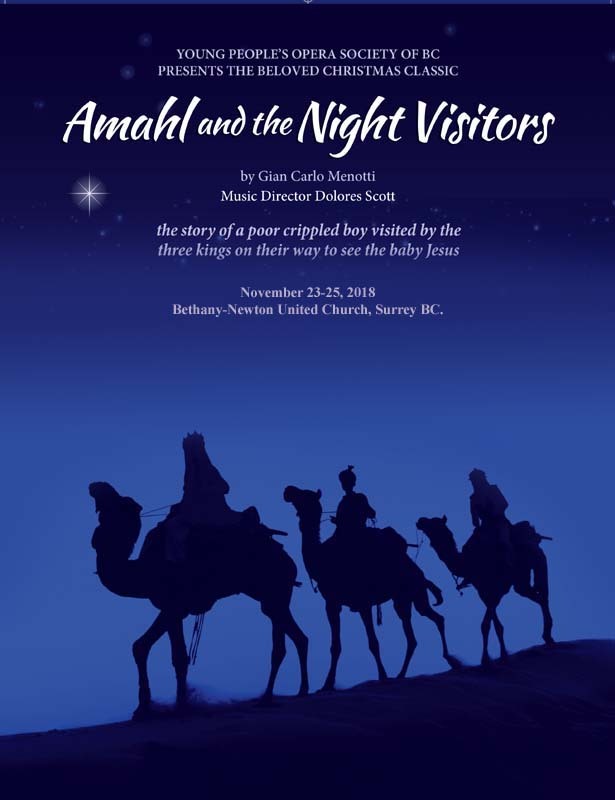 Our rehearsals are held in Surrey at Bethany-Newton United Church, 14853 60 Avenue, Surrey, BC. 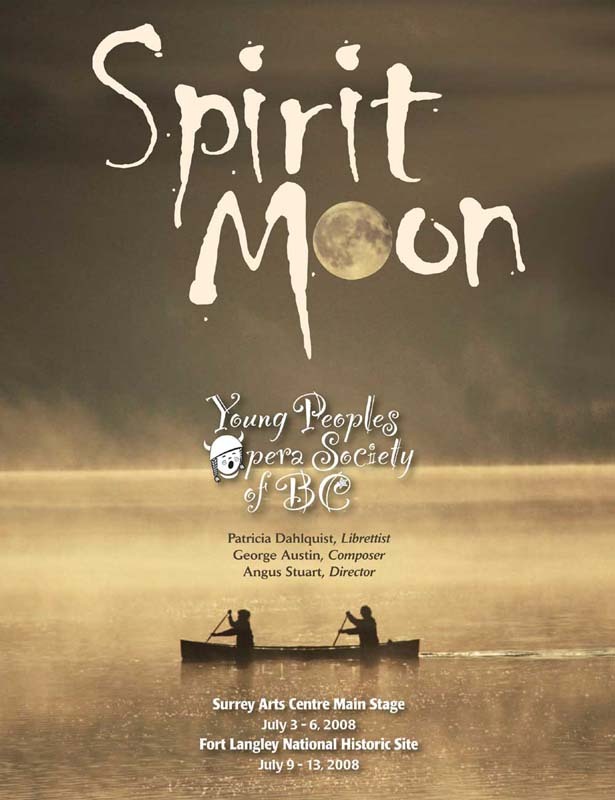 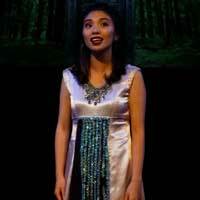 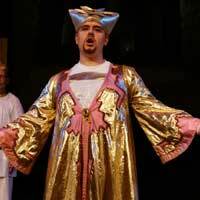 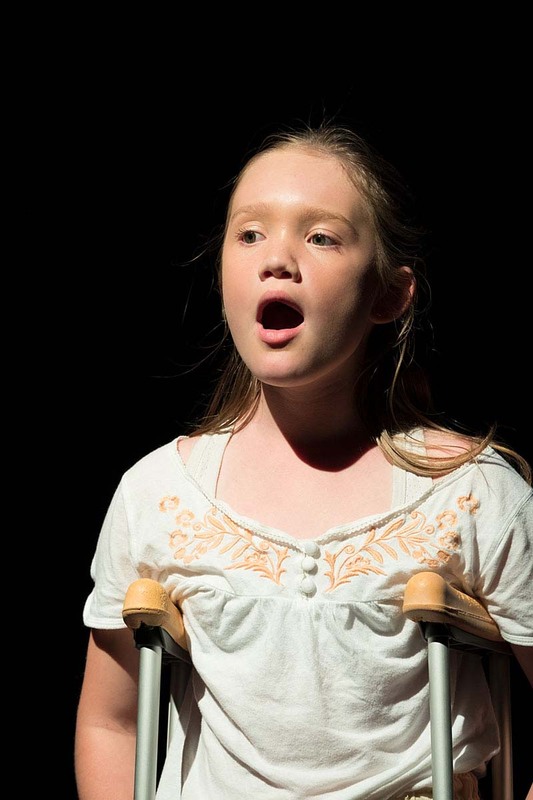 The mission of the Young People's Opera Society of BC (YPOSBC) is to provide affordable opportunities for youth to learn about, participate in, and sing opera at a community level so as to foster appreciation of opera and to create a foundation for future opera performers and performances.